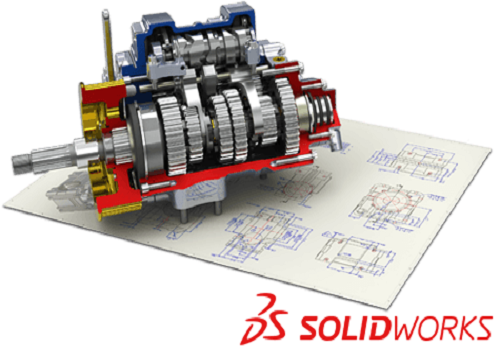 It is the fastest growing software for 3d engineers on the market today. but is also applicable to some earlier versions. the techniques you need to quickly become productive in SolidWorks. faster mastery of tools and functions. how to use the command it covers. Motion Study and real-life project designs. It plays on your computer DVD-ROM, not your TV’s DVD player.